I love my room, my pet rabbits, and my books. That’s where I feel comfortable with myself. I love being with myself and I am not scared to be alone. I enjoy this, probably because I try to escape from the hazards of unfruitful relationships. I get disturbed how people befriend each other within moments, how they get close to each other and how they drift apart. 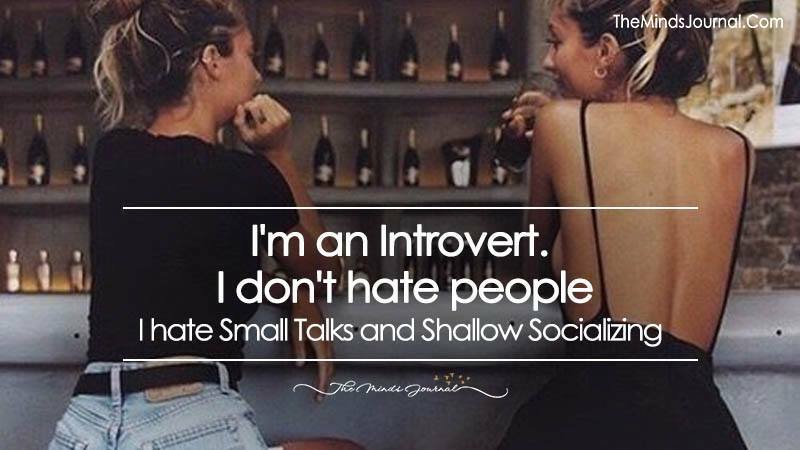 That’s because of shallow conversations. Until and unless you do not have deep conversations with a person, you cannot know them or understand them properly. 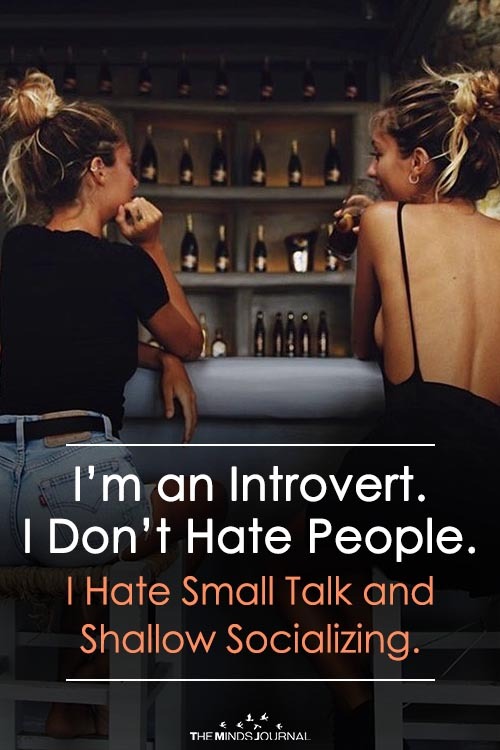 I enjoy talking people over a cup of coffee, spend an afternoon discussing life. I need to be comfortable with them. For me, it takes a big push to get out of the comfort zone. I keep on trying harder every day. My peers have been supportive always. I do not like the idea of passing time by socializing and I do not gain in happiness out of it. However, I have been trying to strike a balance lately. Sometimes, I do enjoy a break from my comfort zone and plunge into the outside world. I do enjoy exploring and I try to go to parties. I do start conversations with some people, not with too many and yes, I do find others like me. People like us just love to slow things down and have some peace of mind, without any stopwatch inside our head. We do have people who love the way we are. It’s perfectly okay to be a little different.